If I didn’t know better I would swear I have the flu. I am achy and have a sore throat and I think I have a fever. I can’t be sure about that because my thermometer has a dead battery. I never had a problem telling if I had a fever years ago, the thermometers didn’t have batteries. They were glass and filled with mercury. Anyway, I have been feeling increasingly worse since I got back from Lexington. I even gave up a day of sewing with my friend Iris yesterday. Now that is saying something. She lives several hours away and is only here a few months out of the year. They have a family home at the beach and this is one of the months she is here. I spent Monday cooking for the week and was so tired when I got done that I couldn’t even clean up the kitchen. Needless to say no one has done it for me so it still waits. I live alone, so the only one who gets bothered by my mess is me. Guess what? It doesn’t bother me a bit today; and if I am no better tomorrow I don’t think it will bother me then either. Since I started this paleo life style, I do all of my cooking for the week on one day. At least mostly I do. I made sweet potato chili, herb fried chicken thighs, baked zucchini, butternut squash, spaghetti squash, and broccoli. I have salmon and tilapia fillets in the freezer that I thaw right before I cook them. I always have frozen vegetables in the freezer in case I run out of fresh. Although I was doubtful that I would get used to doing without certain foods,(wheat and other grains, dairy, legumes) I can honestly say that I am not only used to it, but I don’t miss them. And, I am feeling so much better. Well except for whatever crud I have caught right now. My fibromyalgia has improved immensely and I no longer require insulin for my Type II diabetes. That’s right, no more insulin. My A1C is 6. Not only am I not taking insulin anymore, but I am not taking anything by mouth either. I am so stoked. And all I had to do was to teach my body to use fat for energy instead of carbs. Easy peasy right? For anyone who has been having a difficult time losing weight, or has a chronic illness or just wants to get healthy, give Whole 30 a try. You start with a 30 day challenge and go from there. Here’s the link: Whole30. They have written cookbooks, but the website has delicious recipes for free and they have all the information about the 30 day challenge on the website. It is free. There are also online markets to purchase needed items for your Paleo diet. Here is the one I use. Thrive Market. Their prices are good and they ship fast. I have been very pleased with them so far. Tessemae’s All Natural carries a line of paleo items. 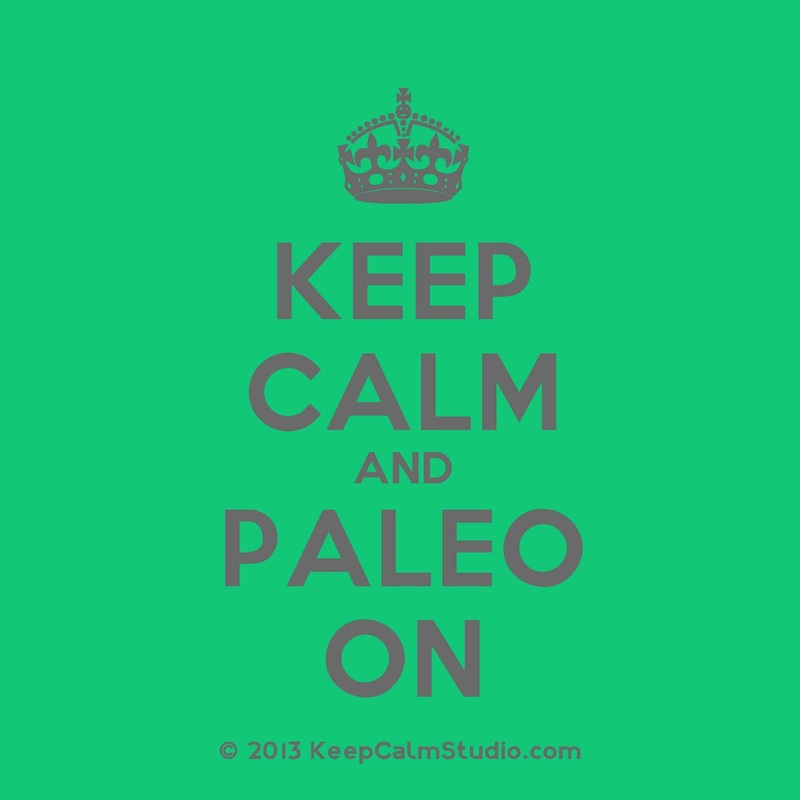 So, if you have been thinking about making a change in your lifestyle, give Paleo a try.